 Sign up for our email newsletter to receive weekly sermon previews. Thank you! Check your inbox to verify your subscription. Casual readers of Scripture and Bible scholars, may not realize that the first mention of “mourning” is in reference to the death of Sarah. It seems obvious that mourning would have happened previous: Abel’s parents, Lot concerning his wife and daughters, Nahor’s family, etc. But here is the first recorded response to a death with “mourning”. Some believe that the mourning of Abraham was not only because his soul mate had died but that he took her true love from her bosom,Isaac. 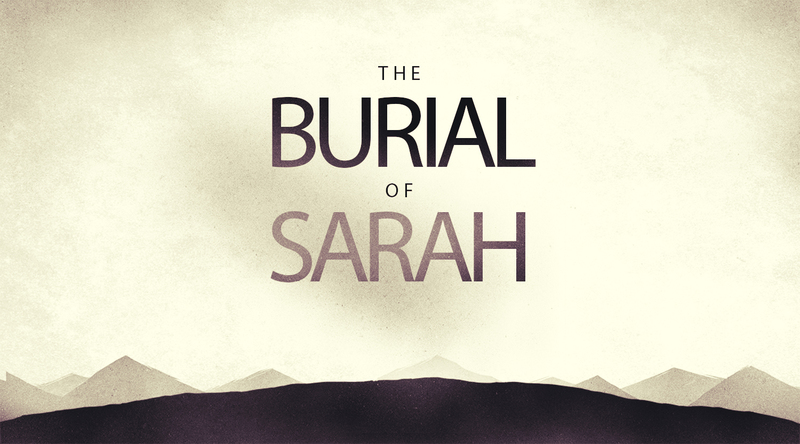 It is believed by many Jewish scholars that Sarah was so brokenhearted by the absence of her son that she went searching for Abraham and Isaac. This is the reason she died in Hebron (Genesis 23:2) in the land of the Hittites (verse 3). But she never found them. Quite possibly, the words Abraham told Sarah before taking Isaac to the land of Moriah to be sacrificed were his last to her. So, Abraham might have been dealing with more than just loss, but guilt and regret too. Rabbi Jack Riemer was with Rabbi Abraham Joshua Heschel when they heard of the death of Rabbi Wolfe Kelman’s sister, Toby Silverman. Rabbi Heschel insisted that they go to visit Rabbi Kelman and his other family members immediately: We went to the airport, we flew to Boston, got into a cab, and went to the house. Heschel walked in, he hugged [the mourners], he sat silently for an hour. He didn’t mumble a single cliché, ‘How old was she?’ What difference does it make? . . . ‘I know how you feel.’ You don’t know how I feel. None of the clichés. He just sat there in silence for an hour. And then he got up, hugged them, and we left. I learned that you don’t have to be glib. You just have to care. A christian community bringing the light of God's love to the western Chicago suburbs.